The National Trial Lawyers is a professional organization composed of the premier trial lawyers from across the country who exemplify superior qualifications as civil plaintiff or criminal defense trial lawyers. This national organization provides networking opportunities, advocacy training, and the highest quality educational programs for trial lawyers. The National Trial Lawyers: Top 40 under 40 is a professional organization comprised of America’s top young trial attorneys. Membership into The National Trial Lawyers: Top 40 under 40 is by invitation only, and is extended exclusively to those individuals who meet stringent qualifications and specialize in the legal practice of criminal defense or civil plaintiff. The National Trial Lawyers also has Specialty Associations devoted to individual areas of practice. These Specialty Associations are open to any attorney practicing civil plaintiff or criminal defense law. There are 19 specialty associations, and we encourage you to join as many as you wish. The National Trial Lawyers is an invitation-only organization composed of the premier trial lawyers from each state or region who meet stringent qualifications as civil plaintiff and/or criminal defense trial lawyers. Selection is based on a thorough multi-phase objective and uniformly applied process which includes peer nominations combined with third-party research. Membership is extended only to the select few of the most qualified attorneys from each state or region who demonstrate superior qualifications of leadership, reputation, influence, stature and public profile measured by objective and uniformly applied standards in compliance with state bar and national Rule 4-7. The National Trial Lawyers is an essential source of information, education and networking for the most accomplished trial lawyers throughout America. Through unique and professional networking opportunities, information and CLE programs, we continually strive to give our members a competitive edge in today’s ever-changing legal profession. It is the mission of The National Trial Lawyers to provide networking opportunities, advocacy training, and the highest quality educational programs for the nation’s leading trial lawyers. Each of our distinguished members possesses the knowledge, skill, experience and success held by only the best and finest lawyers in America. By combining resources, power, and influence, The National Trial Lawyers is devoted to preserving and protecting justice for all. 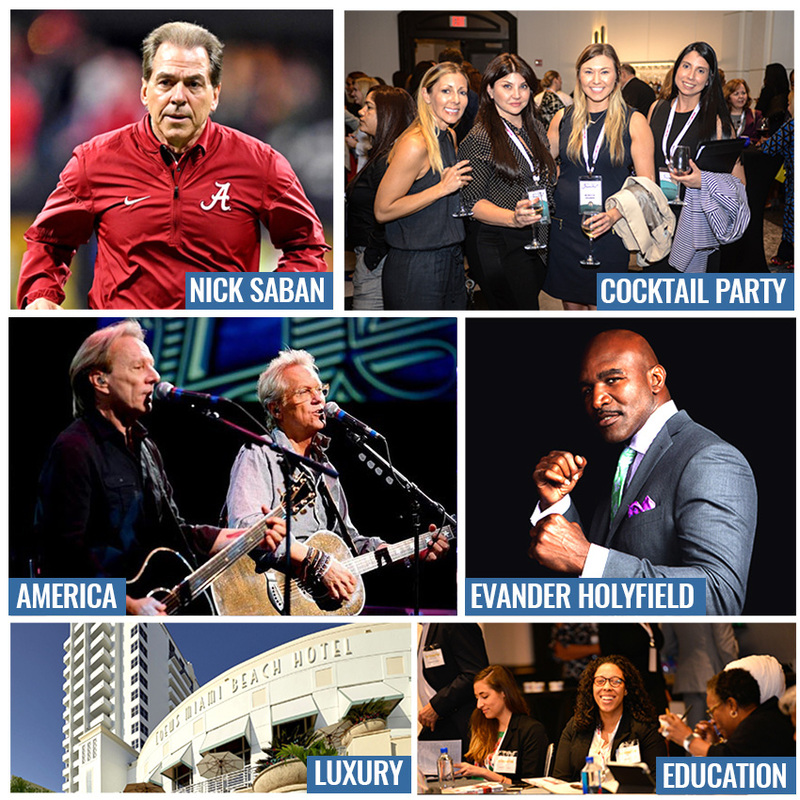 The Trial Lawyers Summit is an annual gathering of the most outstanding civil plaintiff and criminal defense attorneys in America. It was created by The National Trial Lawyers to bring together its members to share ideas and to learn new ways of improving their skills in the courtroom and better ways of managing and marketing their law firms. It was first held in 2012 in South Beach, Florida and has grown in attendance and stature with each successive event.